As a kindergarten teacher of 22 years, I am a guardian of 24 precious KinderGators. I have practiced lock down drills many a time. 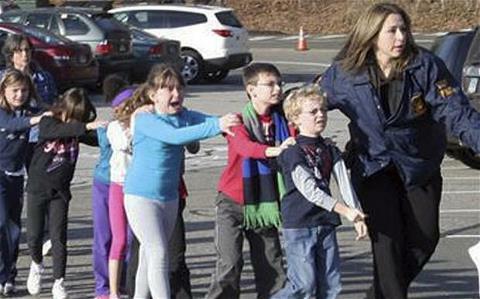 I am so very proud of those teachers who sheltered the children and kept them safe. This to me is an incredible nightmare. My heart is broken and I feel so deeply sad for all the folks involved....no words!